The ties are in November. The eight sides with the highest cofficient will be seeded and placed in a separate pot from the unseeded teams. One team will be drawn from each pot then placed in a second pot with the first team picked out at home in the opening leg. No club can meet a team from their own association. Matches are on 8/9 and 15/16 November. Lyon are aiming to become the first five-time winners and to be the only side to lift the trophy three years in a row. Wolfsburg are the only other former winners, or even finalists, in the draw. Fiorentina are the sole debutants remaining the competition though Stjarnan are also at this stage for the first time. 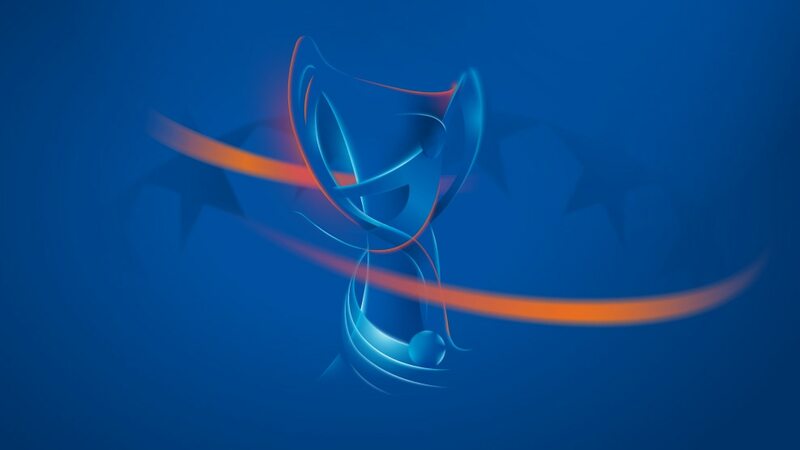 Prague is the first city to have two teams in the round of 16 draw.